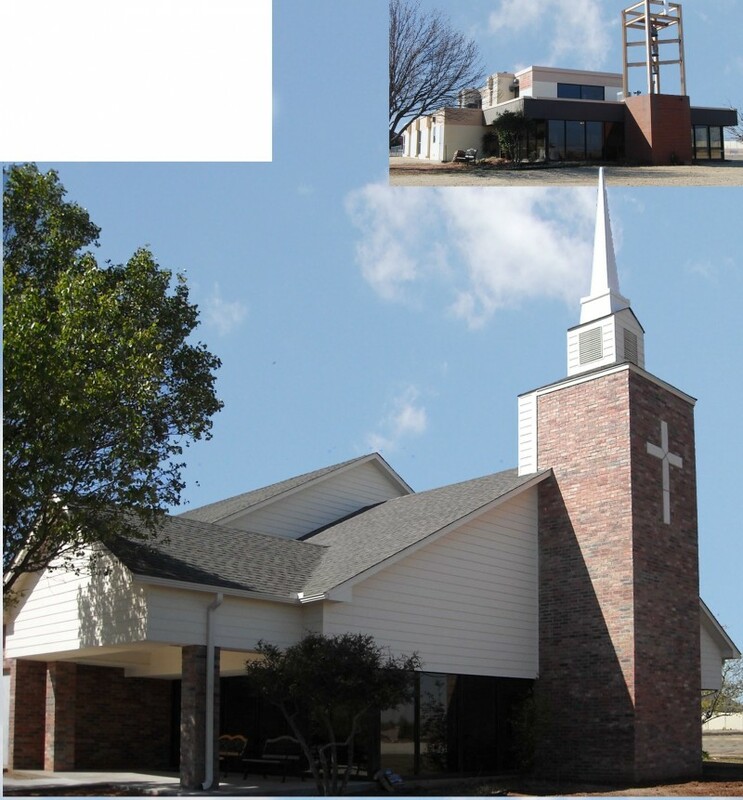 We worked with this congregation to identify current building conditions, and to clarify priorities and goals. With a limited budget, a new covered entrance provides a welcoming reception to members and guests. 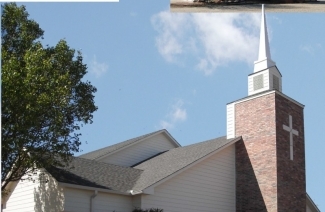 The redesign of the roof, new exterior materials, and the addition of a more traditional steeple new blend to give this contemporary structure the obvious appearance of a church.